Congratulations to Devin Rodgers of Arlington, the winner of the Flickr Photo of the Week contest. Congratulations to Devin Rodgers of Arlington, the winner of the Flickr Photo of the Week contest. This is the third time Devin has won the Flickr contest. His last win was in October 2015. He follows last week’s winner, Elizabeth Buchanan of Richardson. Now, here’s more from Devin. 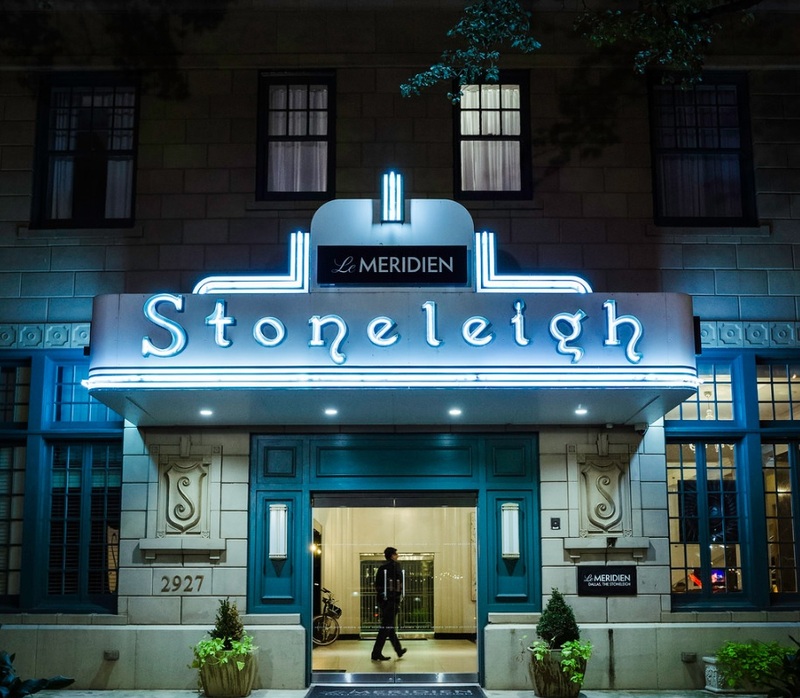 Tell us more about your photo: I took this picture of the luxury Stoneleigh Hotel on Maple Avenue, in uptown Dallas one night while out walking around doing some shooting for a class project. I happened to pass-by the hotel and my eye was really drawn to it’s neon lighting and elegant and classy architecture. I stood outside and handheld this shot, waiting to capture an image with someone framed in the hotel’s main entrance windows.